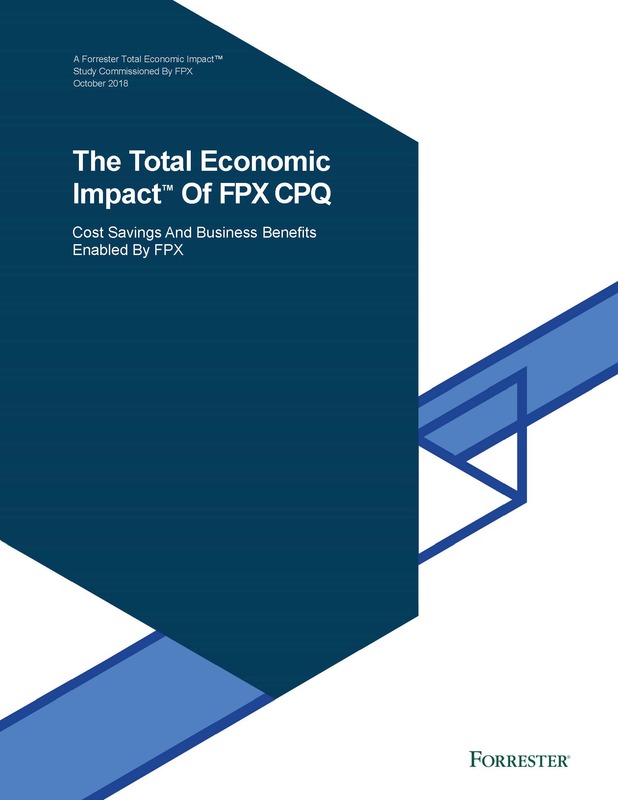 A study of the cost savings and business benefits experienced by FPX customers. Commissioned by FPX; delivered by Forrester Consulting. Based on an analysis of FPX CPQ customer feedback and quantified benefit, cost, risk, and flexibility factors, below are some three-year results of implementing FPX CPQ. Reach out to us for a full copy of the study. "We selected the CPQ project over CRM and eCommerce projects because we projected a first-year return of more than $5 million to the business, representing a higher return profile than any other project in our IT portfolio. FPX CPQ continues to outpace the rate of return of all other IT projects... 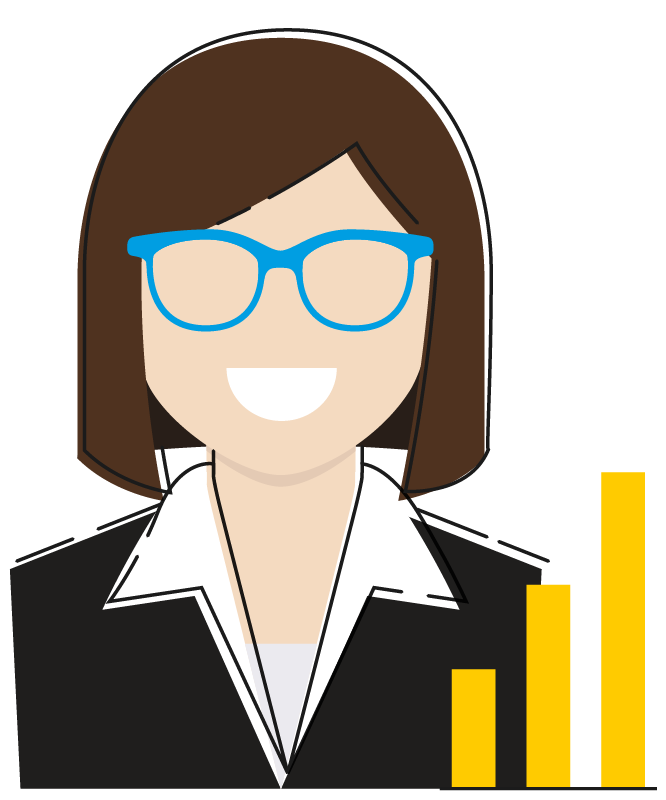 I can say from experience, 'Start with CPQ and then implement these other systems, as you will create quick wins and tangible ROI'."